Coming Soon – Mostess is a membership service that helps you host beautiful gatherings in your home by sending curated party items and ideas straight to your door. Every other month Mostess sends a box directly to your doorstep. Each box contains 4-6 handpicked and perfectly coordinated items that you can use to host a gathering in your home. Items could include cocktail ingredients, decorative items, snacks, stationery, and more. I am SO SO SO excited to share this box with you. In my history of reviewing boxes I have only had 2 other companies achieve a 10 out of 10 score and blow my mind and Mostess takes #3 with an excellence achievement award. This box is very impressive! 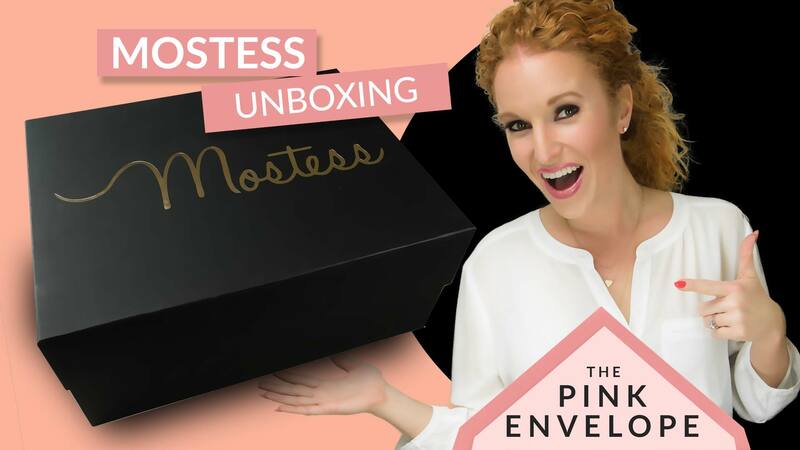 Hostess Box helps you be the ‘hostess of the mostess’ whether its a pre-planned party or something you need to throw together last minute. So the video above and the photos below are not spoilers, they will tell you what is inside the VIP box not what is coming in the new Spring Box! Grab the coupon code below and click the “Get Your Subscription Here” button and sign up now. After you have your box, come back and leave a review at the bottom telling us your thoughts. I love how they coordinate all the items for me, so not only do I get to try new things, they are curated for me and shipped to me (for free) and I get to kick back and enjoy pre-party and party time!!! 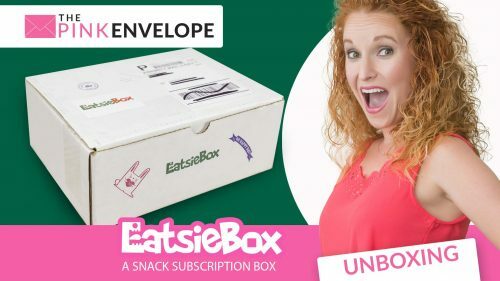 You get 6 items per box and boxes ship quickly. Oh and to note, some of the items you receive you will use a few time then it will run out and others will serve you for a lifetime! 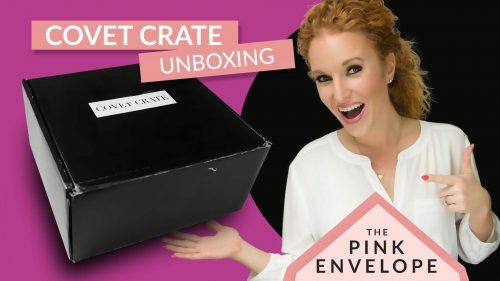 COUPON – PINK24 gets you $24 off the Spring Box, order using button above or below.